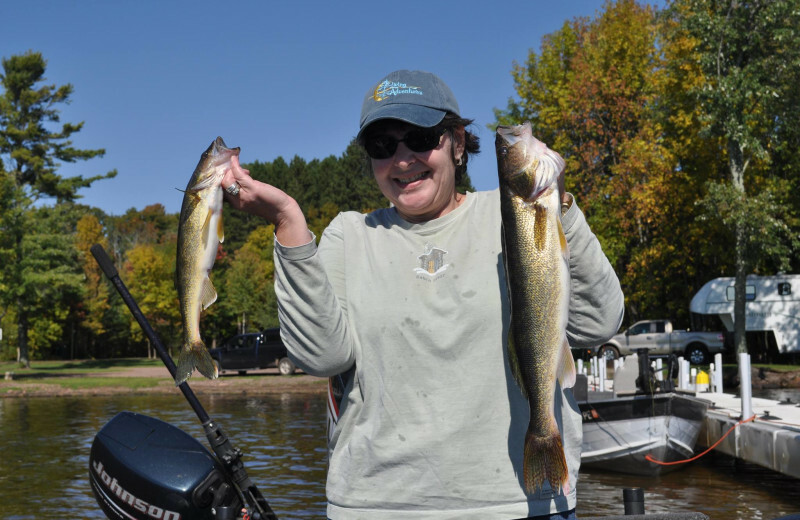 Enjoy Four Seasons of Fun on Lake Gogebic! 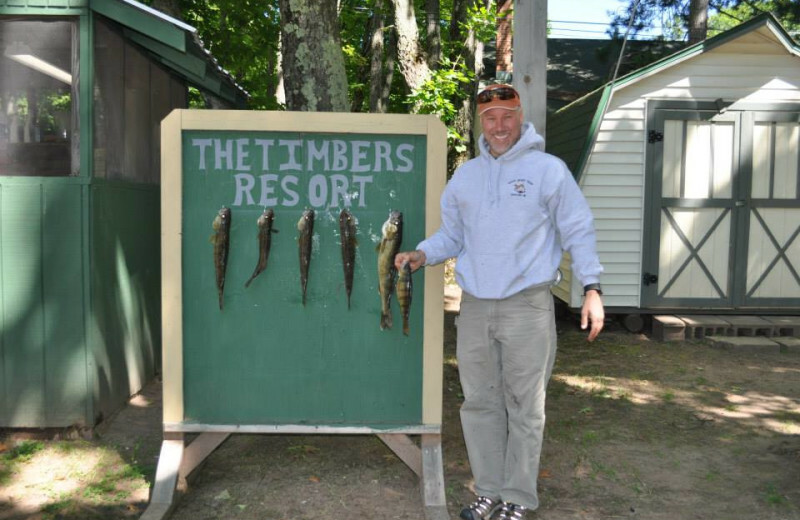 The Timbers Resort is located on beautiful Lake Gogebic in Michigan's Upper Peninsula. You won't find this resort shut down during the cold winter months. 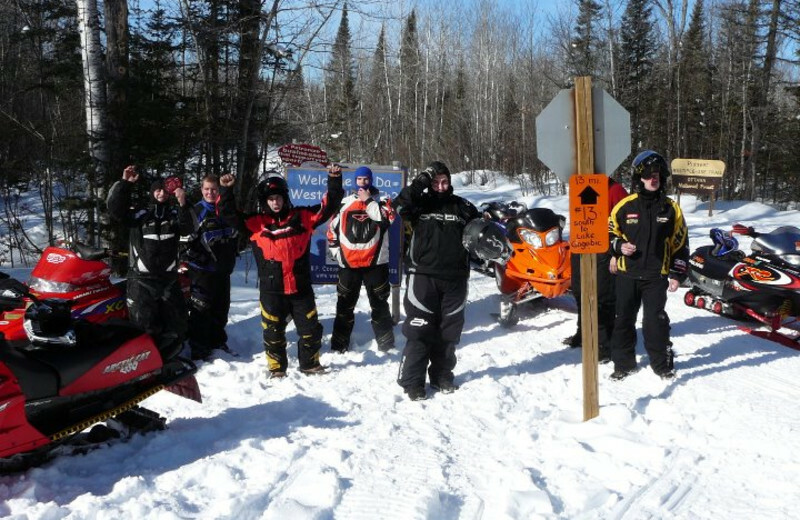 The Timbers Resort offers lodging during all four seasons, so you can come to the Upper Peninsula and experience the great summer and winter activities. 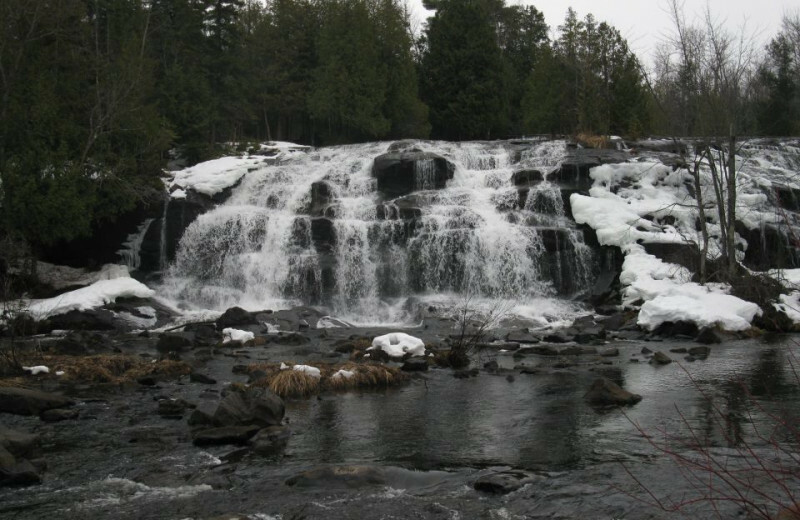 Hit the trails on your ATV or snowmobile, or hike to the area's scenic waterfalls. After a day of exploration, return to your fully furnished cabin. 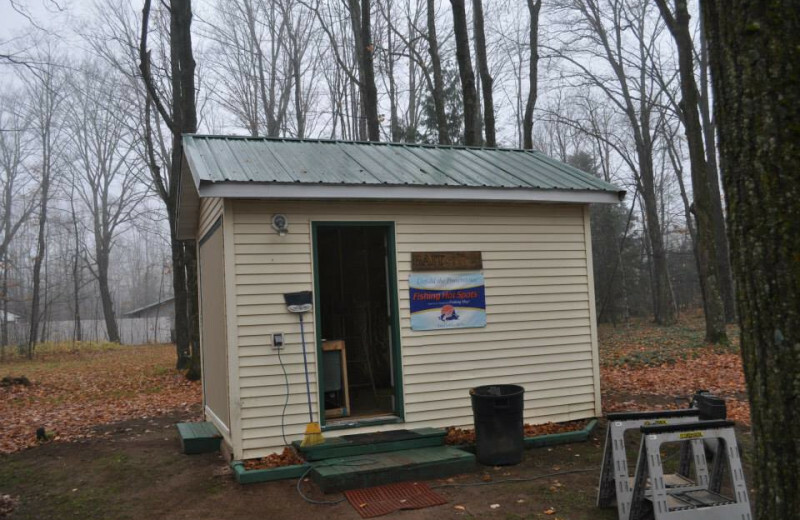 Inside you'll find a full kitchen, cable television, free wireless Internet, and air conditioning. 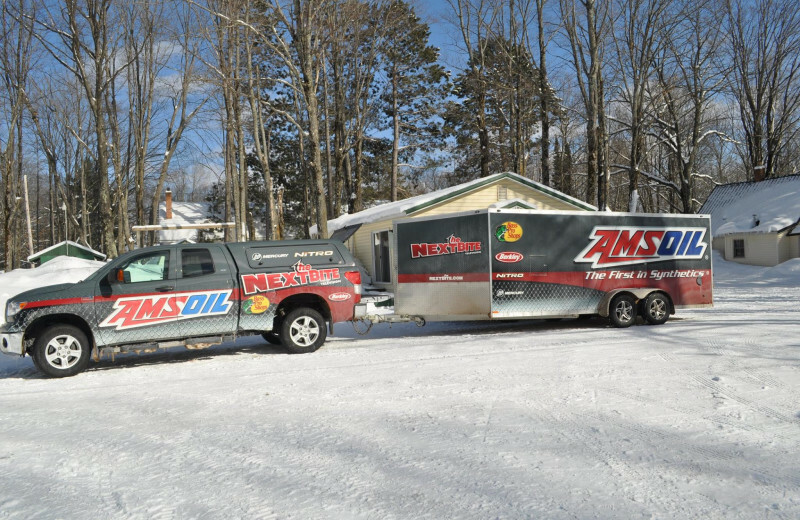 When the weather turns cold, the cabins get winterized and are fully heated so you can warm up after a long day in the snow. No matter what time of year you visit, you'll enjoy four seasons of fun at The Timbers Resort! 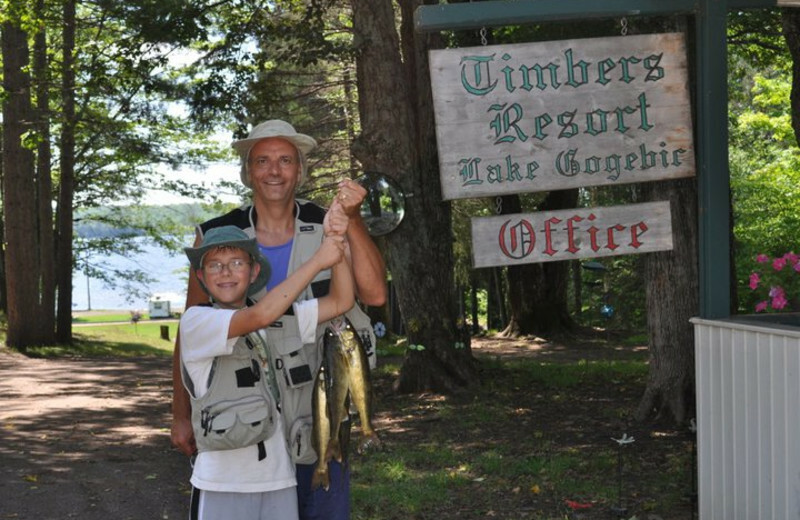 The Timbers Resort provides families with a place to stay while they enjoy the Upper Peninsula in all seasons. 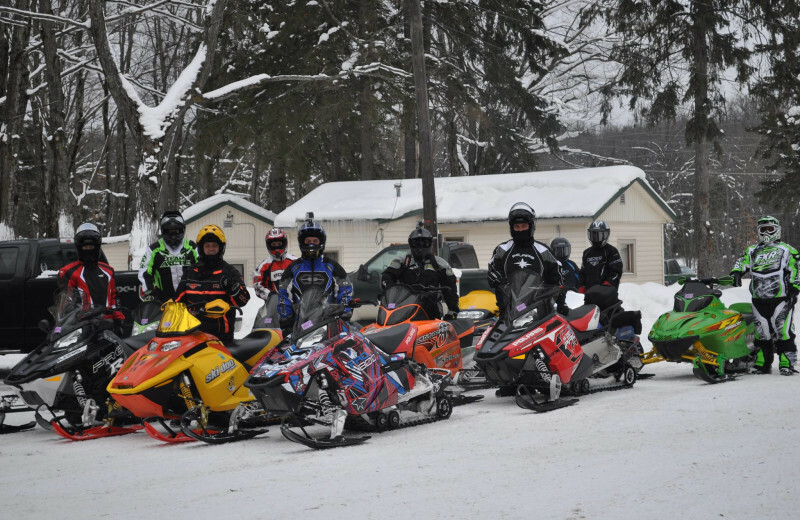 Winter brings 200 inches of snowfall to the area, making it perfect for snowmobiling, skiing, and more. 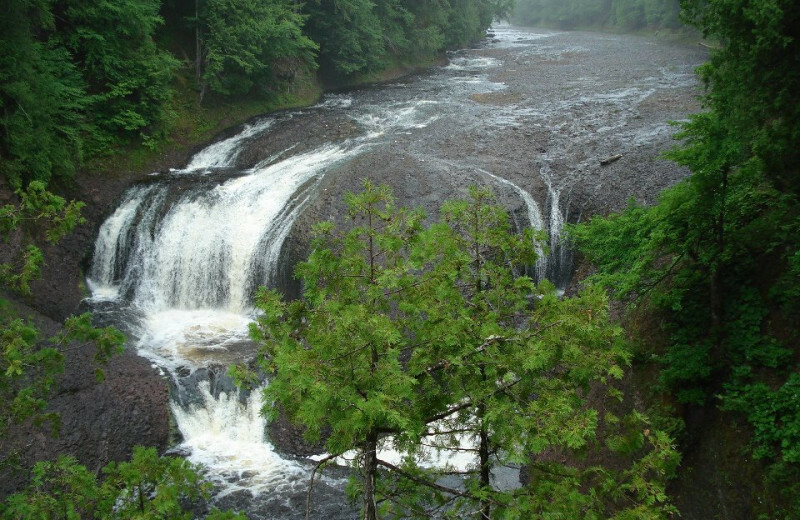 In the summer, explore the area's breathtaking waterfalls and hundreds of lakes! 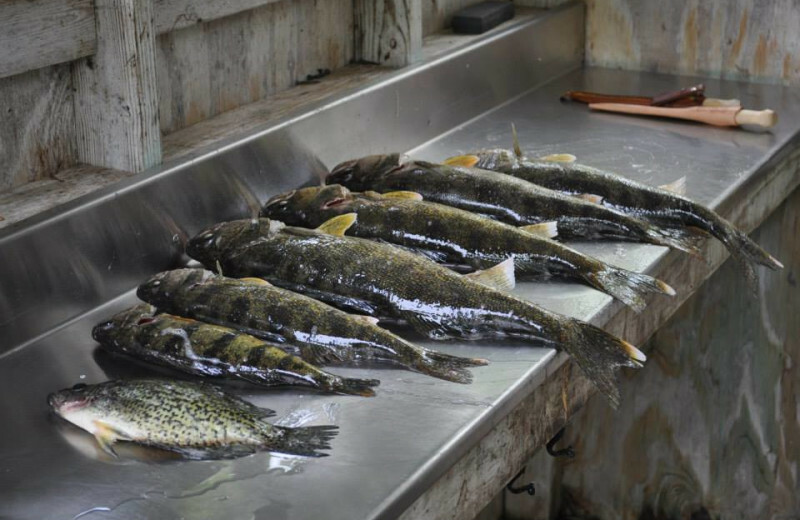 Michigan's Upper Peninsula is a region rich in opportunities for outdoor adventure. 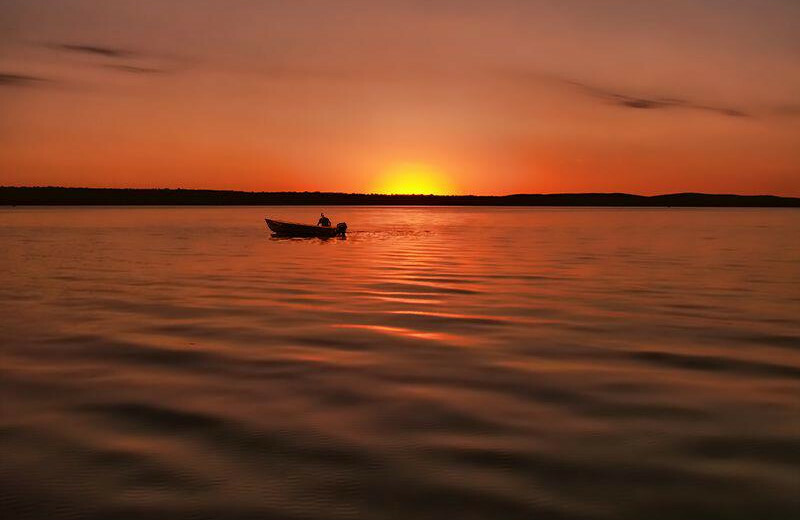 Whether you like to hike, bike, fish, or go hunting, you'll find it all here. And best of all, this region doesn't shut down in the winter. 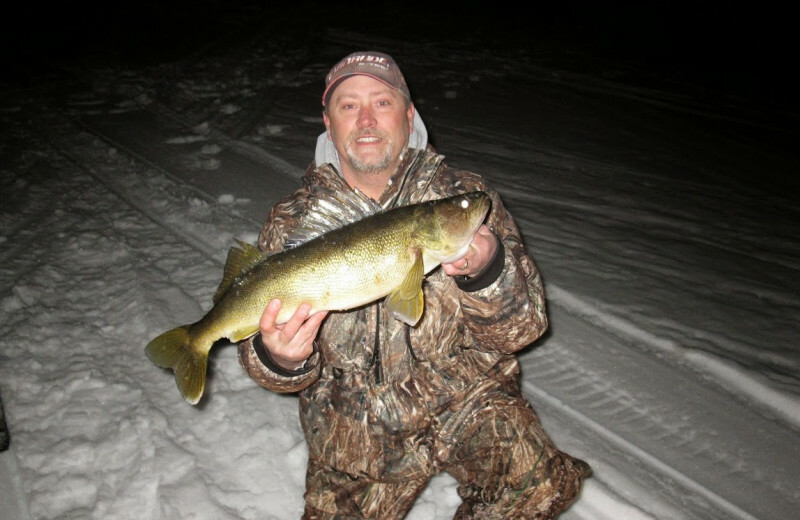 Come during the snowy months for skiing, snowmobiling, and ice fishing! 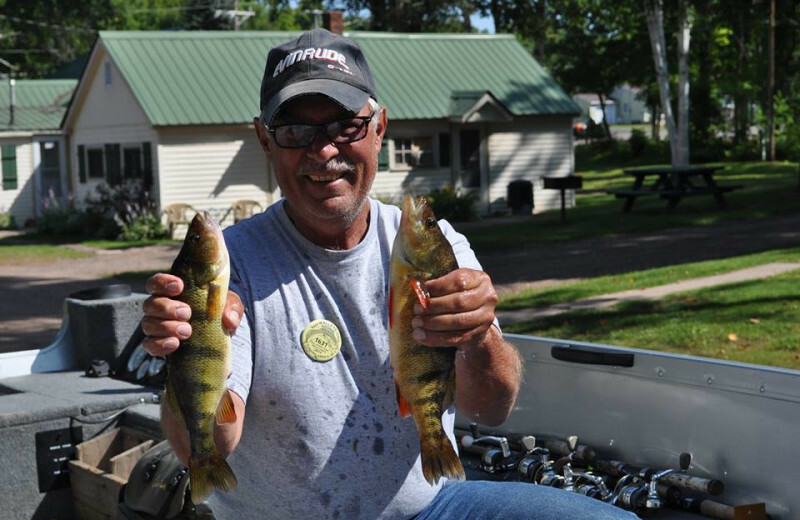 Explore 13,380 acres of prime fishing water teeming with a variety of fish. 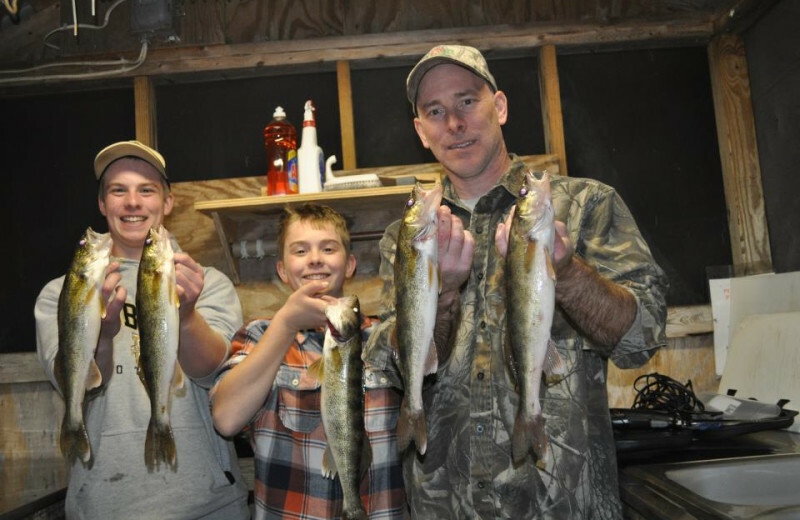 At Lake Gogebic, the fish area always biting! 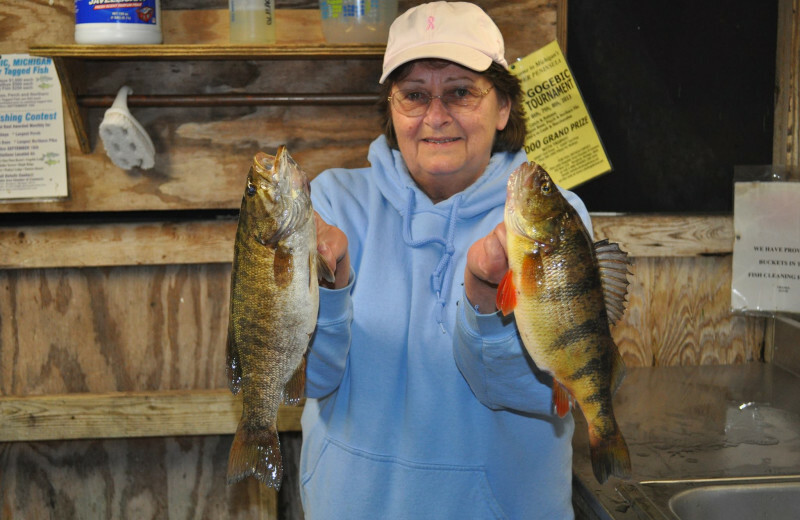 Cast your line for a trophy walleye, jumbo perch or whitefish, or small mouth bass. 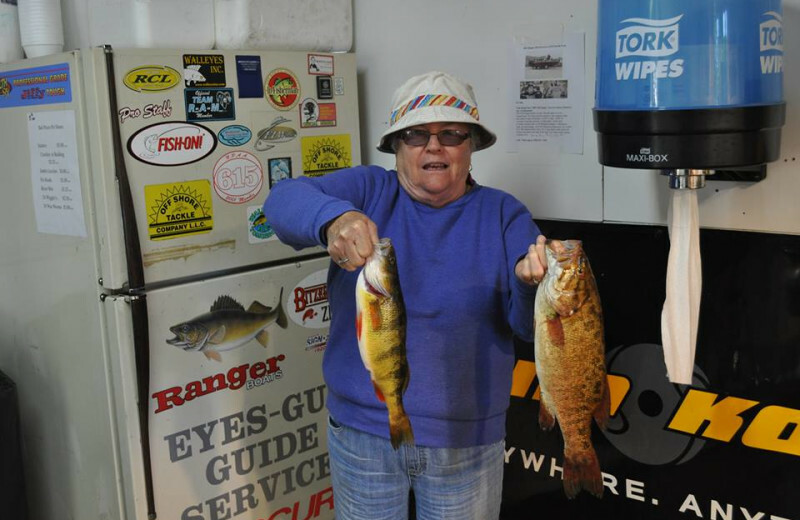 Fishing guide services are available on-site from Eyes-Guy Guide Service. Whether you're an alpine enthusiast or a flatland fanatic, The Timbers Resort provides all the skiing fun you could ask for! Head to Copper Peak for some downhill fun and the daring can soar through the sky on the world's largest ski jump. 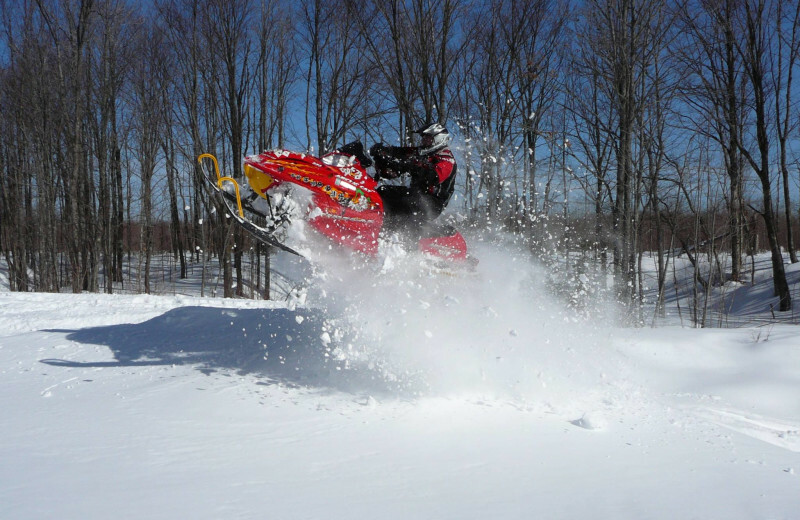 If you'd prefer to remain at ground level, cross country ski through the many nearby trails! 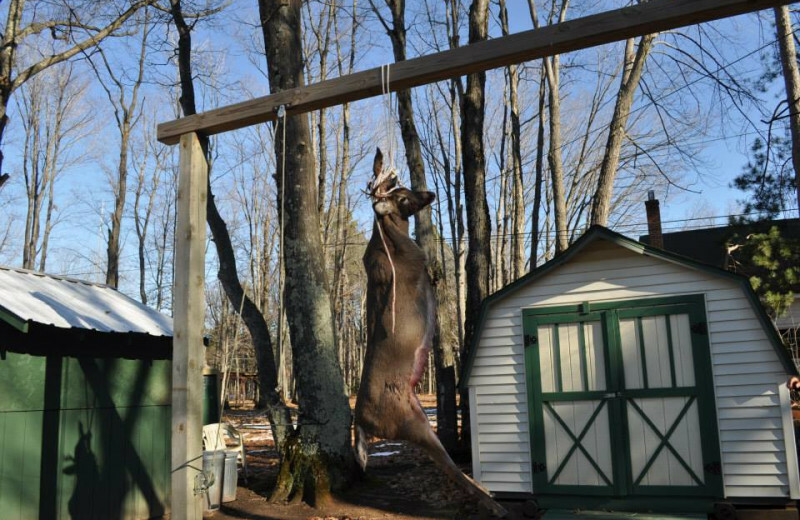 The Timbers Resort isn't a hunting lodge, but a sportsman can enjoy a variety of hunting in the area. 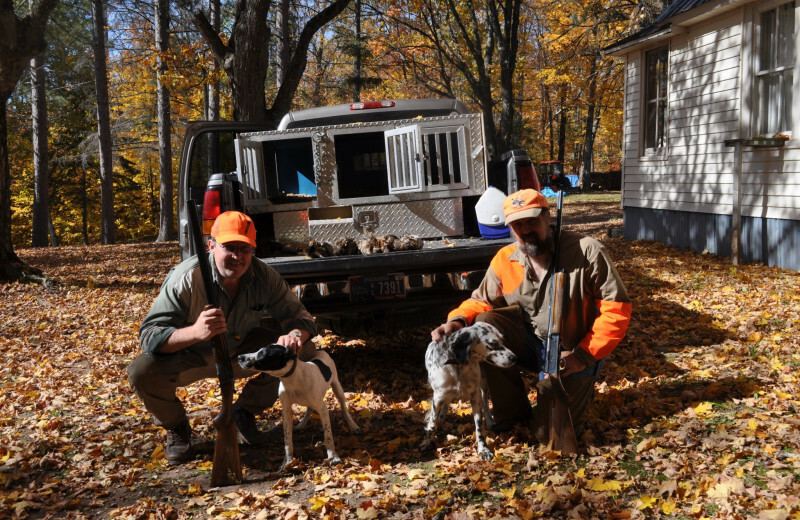 The grouse hunting is world class. Hire a guide service to take you to the best spots. 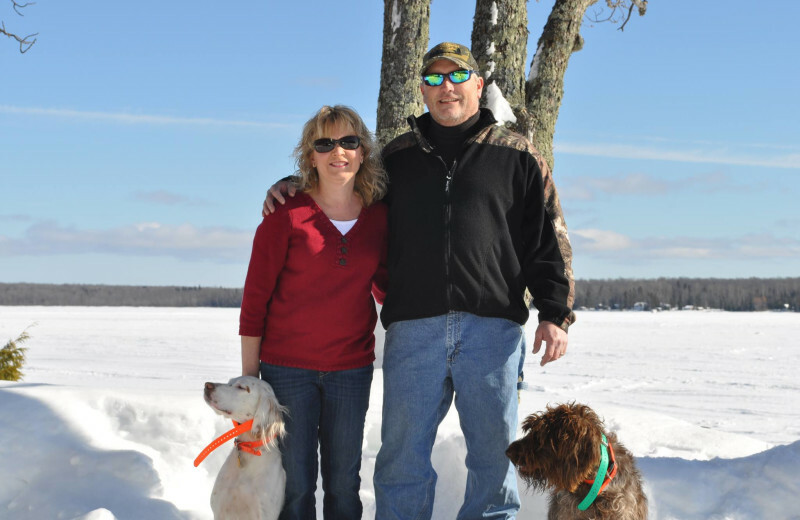 Additionally, the Timbers Resort has teamed up with Guy Kitzman to offer guests an incredible black bear hunt. 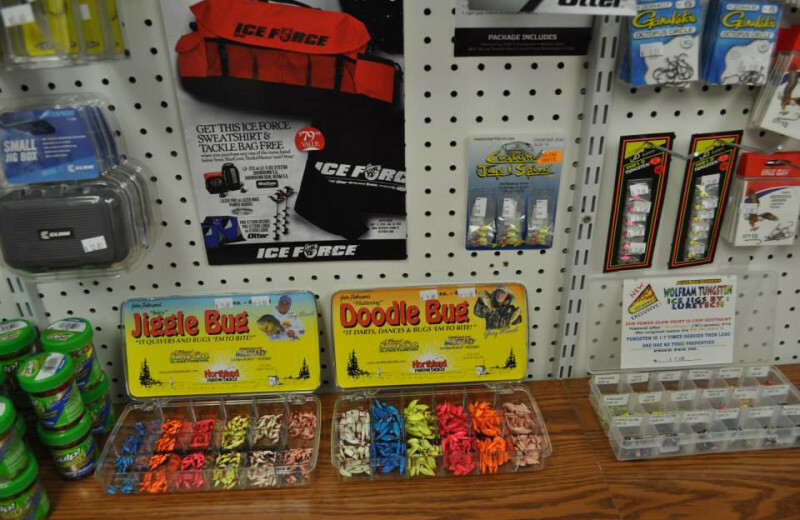 Tired of always feeling like you have to leave poor Fido behind every time you take off on vacation? Lucky for you The Timbers Resort does offer pet-friendly accommodations for travelers who prefer to include their beloved four-legged family members. 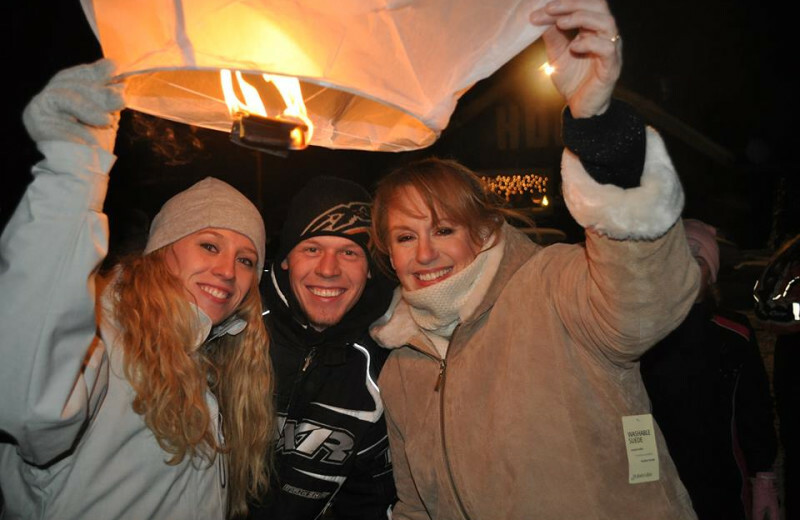 Enjoy a retreat to Michigan's UP with the entire family, pets and all, year-round! 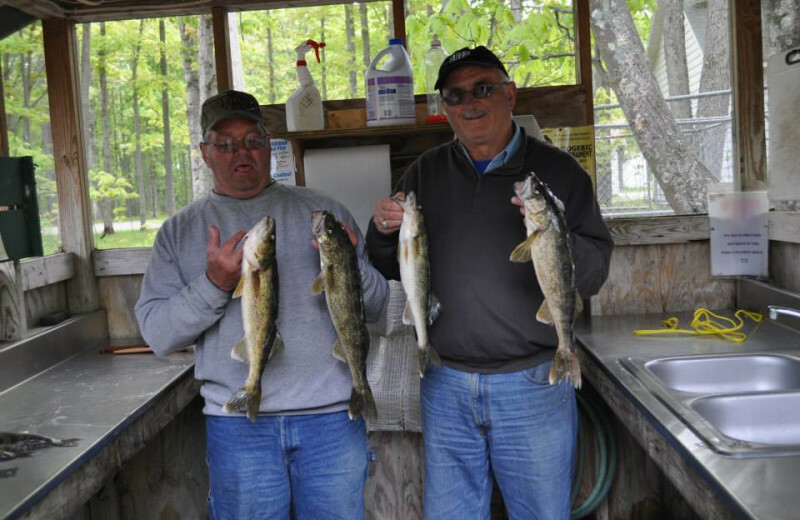 The resort is located at the north end of Lake Gogebic, Michigan's largest inland lake. Brand new docks have been installed so it's high time to hit the water! 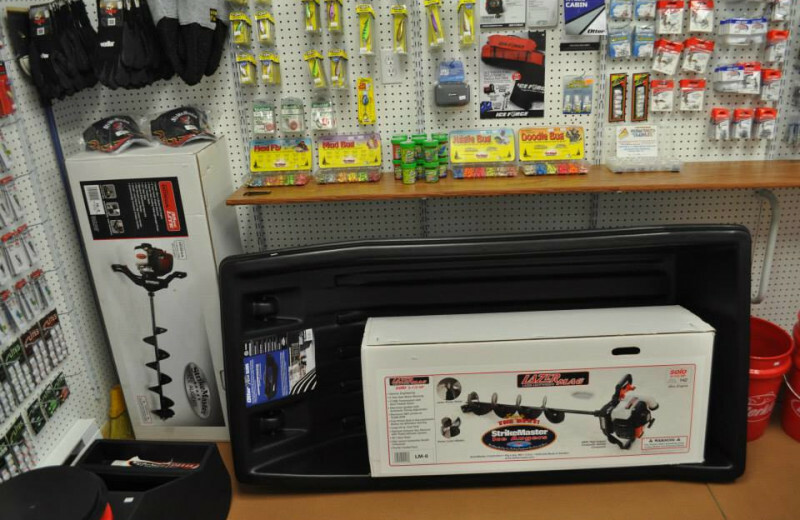 If you don't have your own boat, you can rent one and go fishing for walleye, northern pike, and jumbo perch. Or you can just go for a dip! 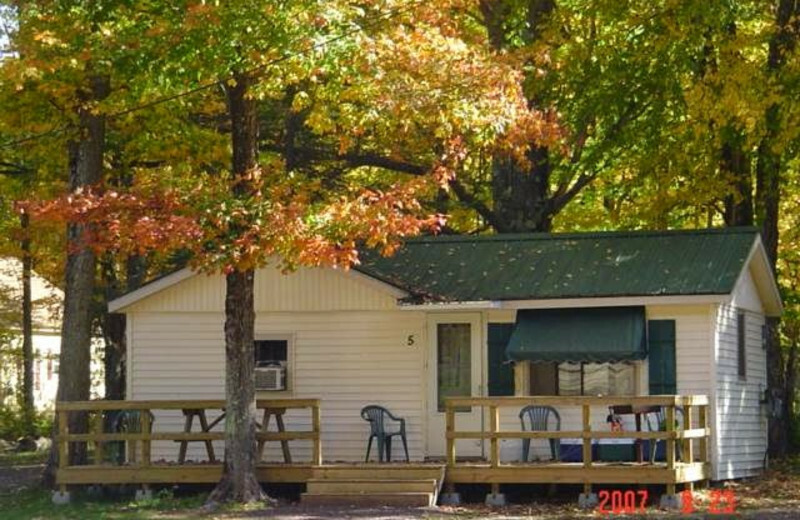 The Timbers Resort has 11 cabins that can accommodate anywhere from two to 10 people. There are a variety of bed arrangements so just ask during your reservation and the staff will help you choose the cabin that will fit your needs. Every unit comes with a full kitchen, towels and linens, cable television, and more!